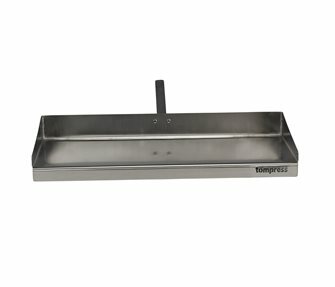 The drip tray is specially designed to recover cooking juices. It also allows you to cook vegetables in the meat juices. 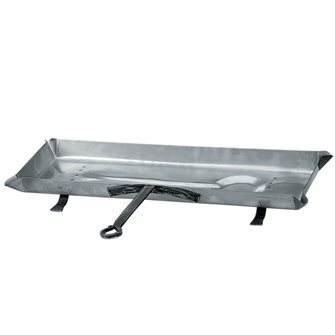 Stainless steel drip pan 56x18.5 cm, stand and handle in wrought steel. 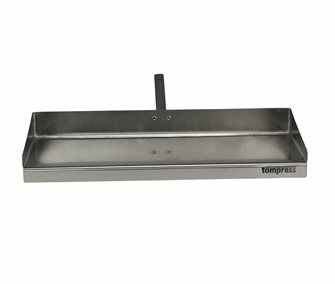 Drip pan in stainless steel 65x25 cm. 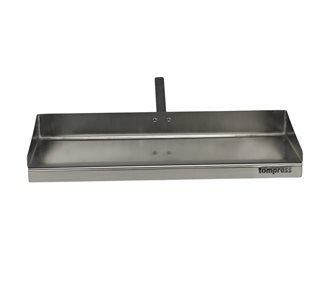 Stainless steel 68 cm drip pan with a wrought iron handle and feet. Copper drip pan, tin-plated basin, wrought steel handles 75x25 cm.